Category Archives for "Plant Pests and Diseases"
So, you’re planning to have those beautiful plants for your landscape? 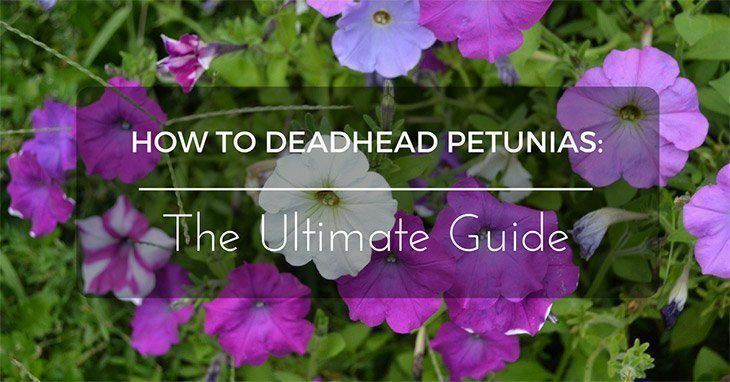 But, how great are you when it comes to choosing the right plants? Indeed, there are specific considerations once deciding for the best plants for your landscape. It is your goal to make your landscape a lot more attractive, right? 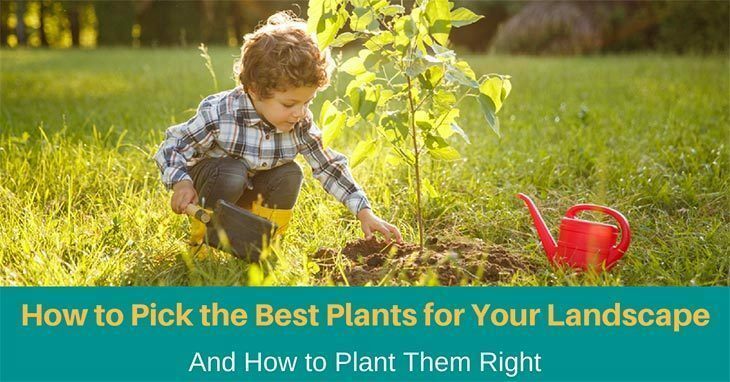 If yes, then be guided on how to pick the best plants to consider along with some tips on how you could plant them the right way. 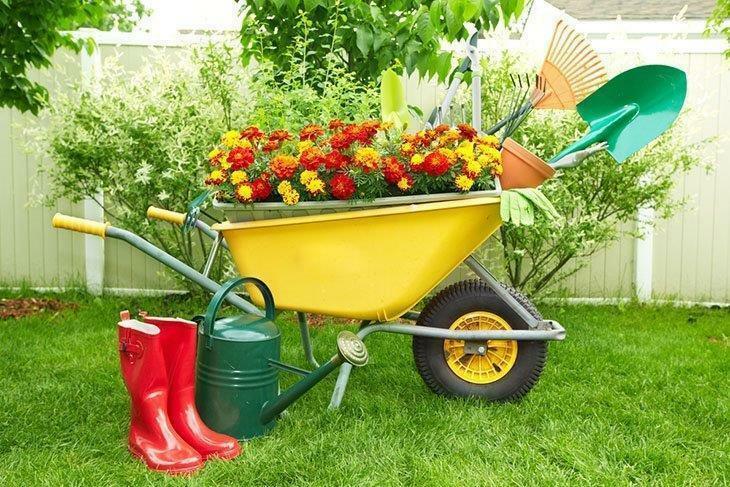 If you have a garden, then it is essential to carry on with its maintenance tasks in the best possible manner. A garden with an aesthetic appearance will let you enjoy your time in the best possible manner. This is the reason due to which maximum people use to devote their valuable time in weeding out the loopholes of their gardens. You may either do it yourself or hire an expert professional to let him do the job on your behalf. 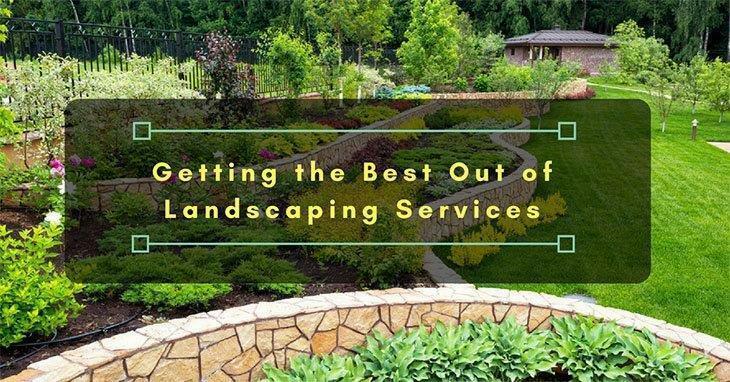 For many people, landscaping is all about pruning plants and weeding out unnecessary items. However, in reality, there are additional benefits in association with the same. Such an alluring service will let you change the whole appearance of the lawn. June bugs can cause havoc and damage to your vegetable garden, along with landscape plants. 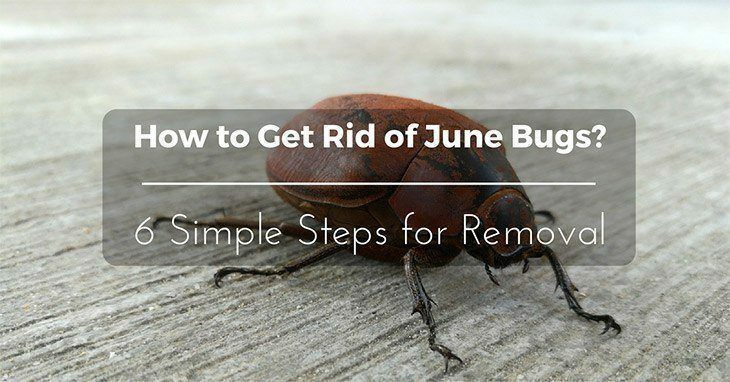 Home gardeners loathe these insects and need to learn how to ﻿get rid of June bugs to save their garden. No matter what type you have in your garden, they all appear about late May throughout June, hence why they are referred to as June Bugs. All have the same oval shaped body with pincers in the front. They use their pincers to destroy our prized plants, devouring them. The thing with houseplants is that they are susceptible to several pests’ attack as well as the fungal and bacterial infection that also occurs in outside plants. Some of the most common pests you are likely to encounter include Mites, Scale insects, Aphids and Mealybugs among other annoying pests. 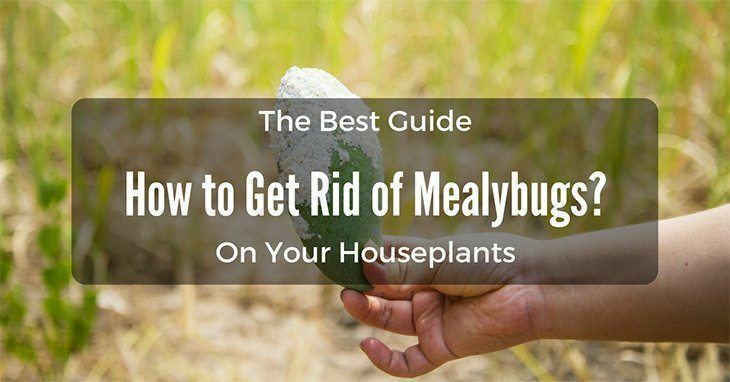 Mealybugs are annoying little creatures that can sneak up on you like a plague- one day your plants look fine, the next day your plants are covered with gross, white fluffy substance. Although no one can pinpoint the real cause of Mealybugs on your plants, some of the factors that may contribute to infestation by these pests include overwatering as well as using too much fertilizer on your plants? Well, if you go by, “Prevention is better than cure”, it will do you a great deal to learn about how to apply fertilizer effectively and how to get rid of mealybugs. What happens if you don’t get rid of mealy bugs on your plants?